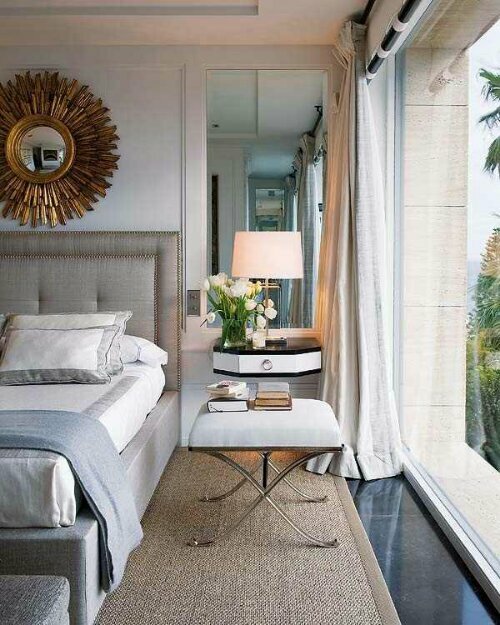 They all have mirrors behind the lamps which helps double the lighting in a room. Try it. 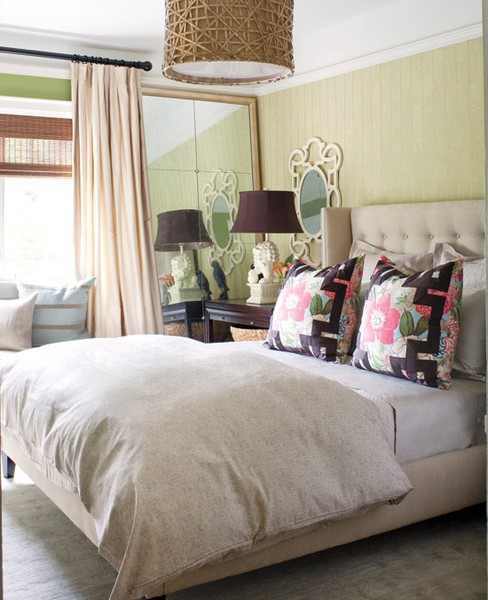 Did you think I was talking about the tufted headboards? Not this time ;-). Previous Post Entryway wall of mirrors. Yay , I got this one .